We're very excited for Ariana Grande, who just scored her first No.1 on the Billboard Hot 100 chart for her new single "Thank U, Next"! Though our client Avex International, we represent the following writers on that song: Tommy Brown, Charles Anderson, and Michael Foster. 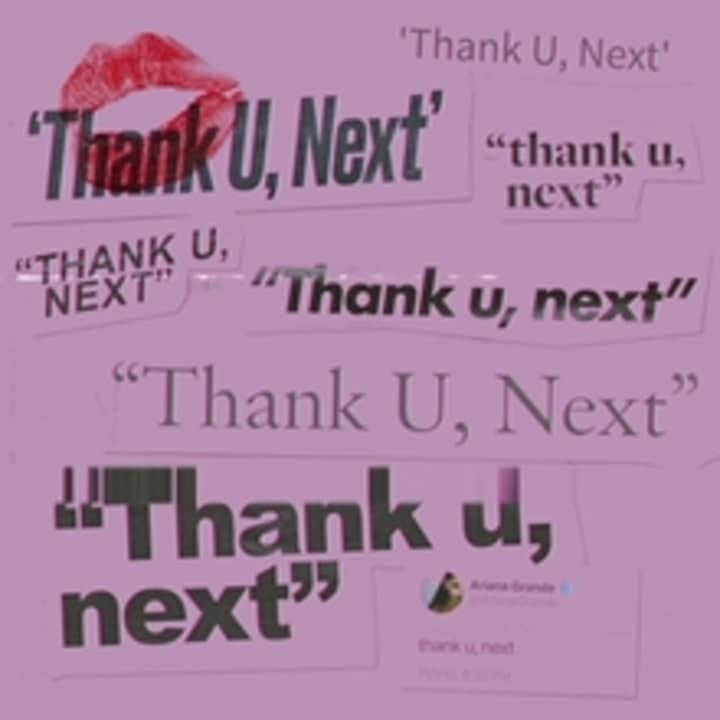 This brings our publishing share to nearly 50% on "Thank U, Next" and we're looking forward to watching its progress in the charts.